„Three guest curators have been appointed for the fair’s 2019 edition. 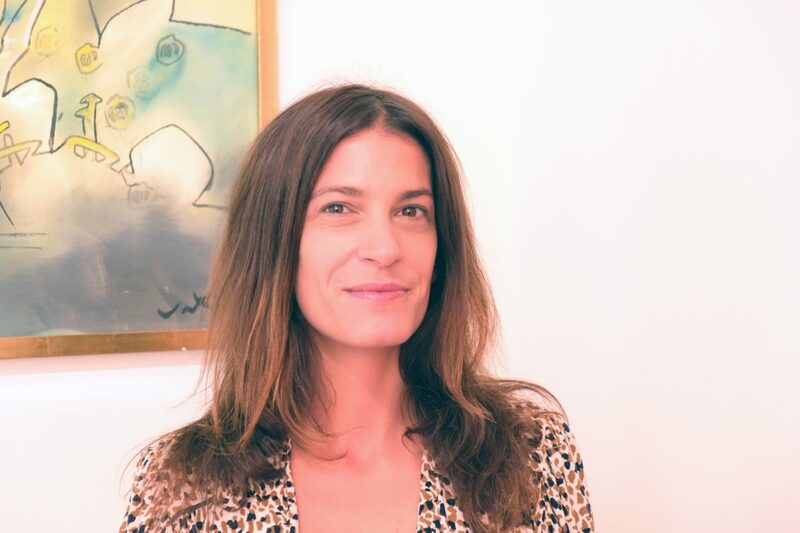 Hailing from France, Brazil and the United Arab Emirates respectively, Élise Atangana, Fernanda Brenner and Munira Al Sayegh will offer fresh perspectives on non-western discourse, and help to cement Dubai’s position as a truly global cultural meeting point. 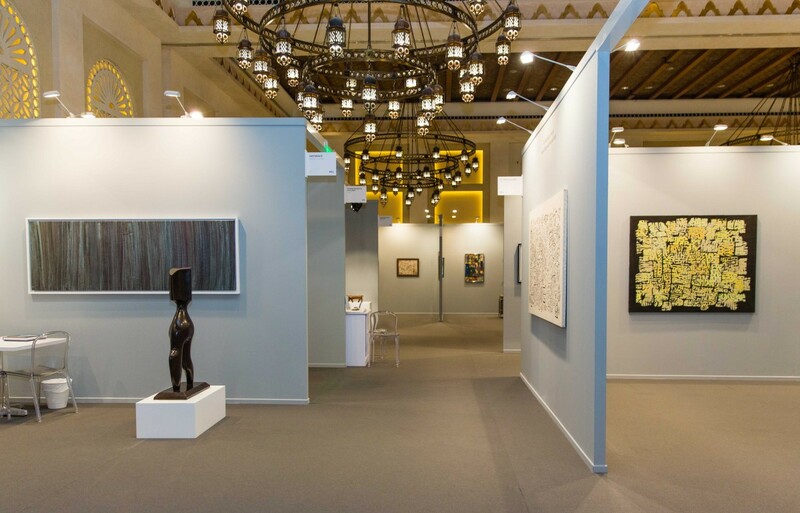 For the 2019 fair, Art Dubai’s Modern and Contemporary sections will be presented in dialogue, offering a more cohesive reading of the region’s art history. The Residents section will return for a larger second edition, with a focus on Latin America. Brazilian arts professional Fernanda Brenner will co-curate Residents alongside Emirati curator Munira Al Sayegh.